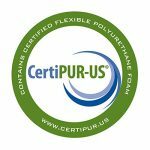 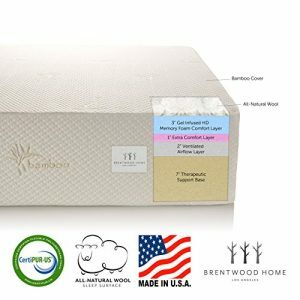 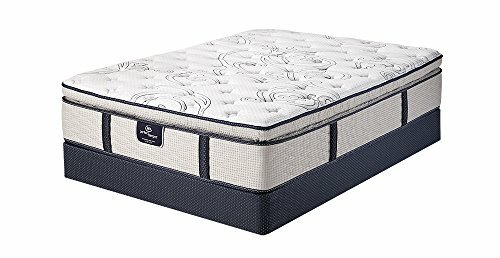 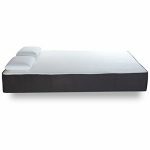 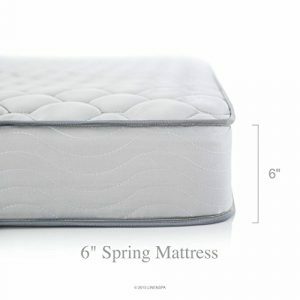 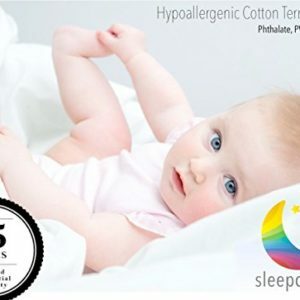 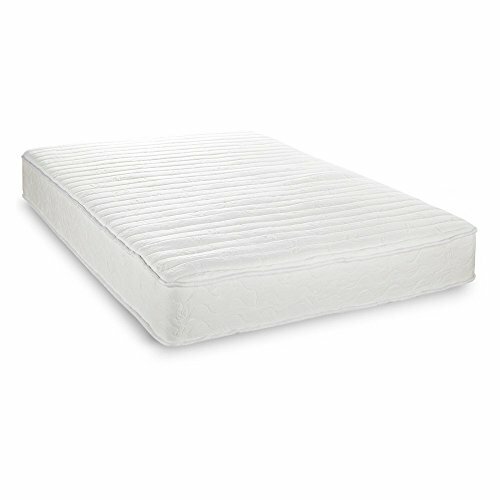 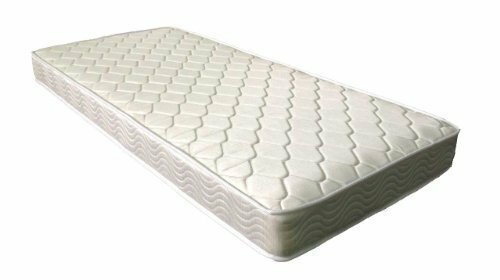 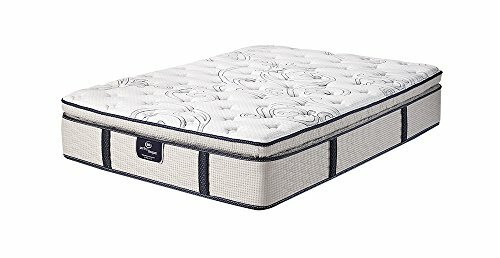 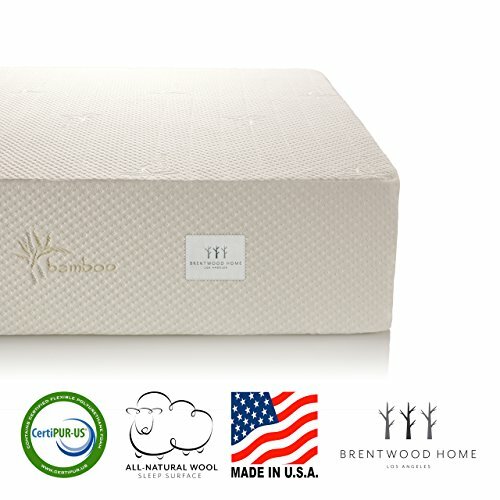 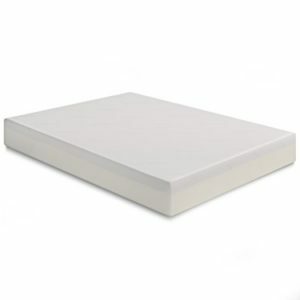 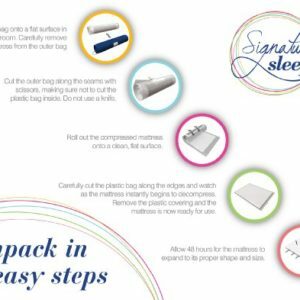 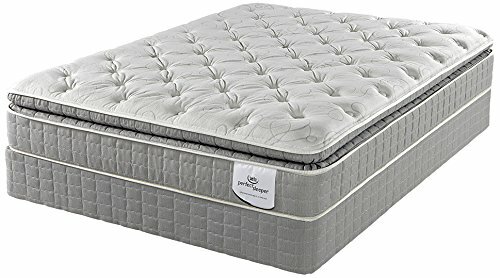 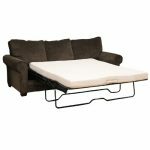 10.5-inch profile pillow top Cool Gel memory foam mattress – the Original Cool Gel Product! 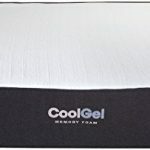 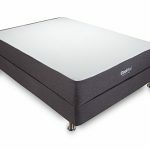 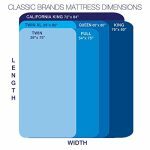 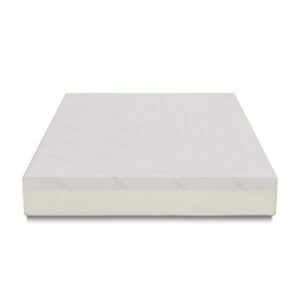 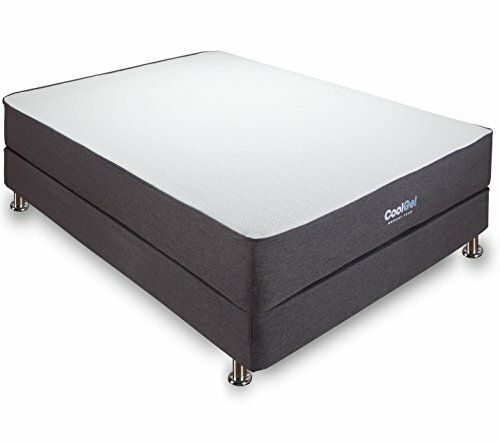 The Cool Gel 10-Inch Ventilated Gel Memory Foam Mattress combines two leading sleep technologies at incredible value. 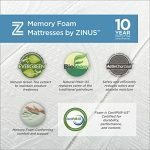 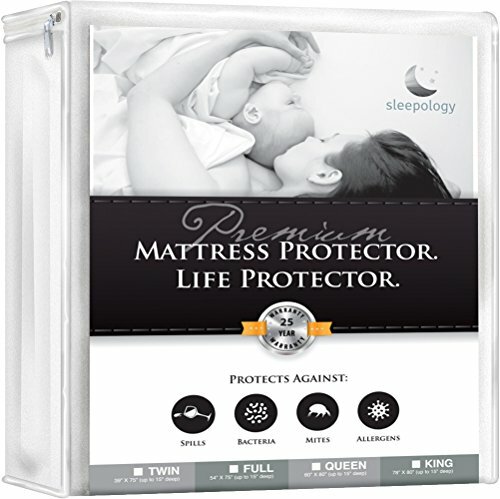 Gel-infused memory foam keeps you cool during sleep and body-contouring memory foam alleviates pressure points and properly aligns the spine. 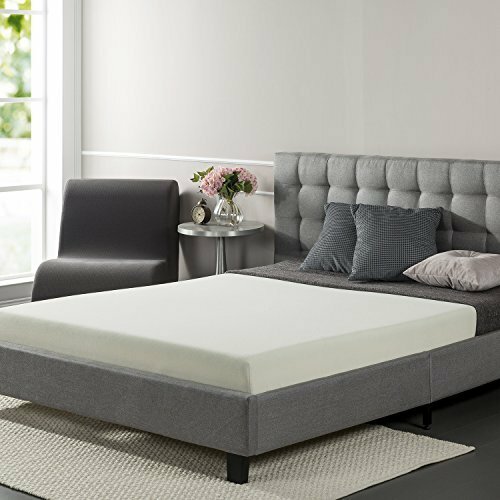 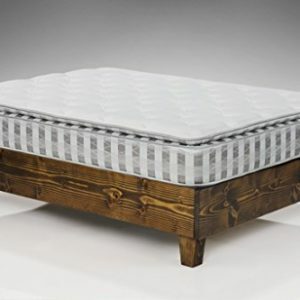 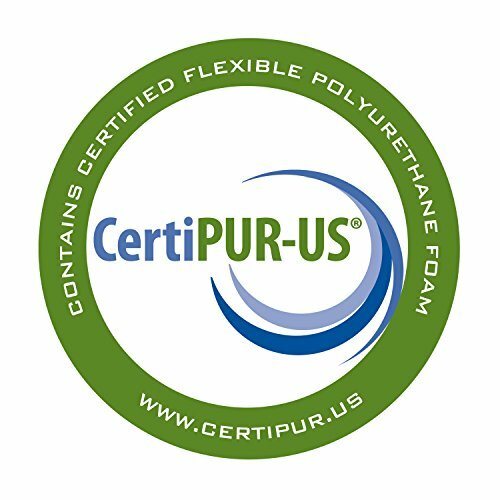 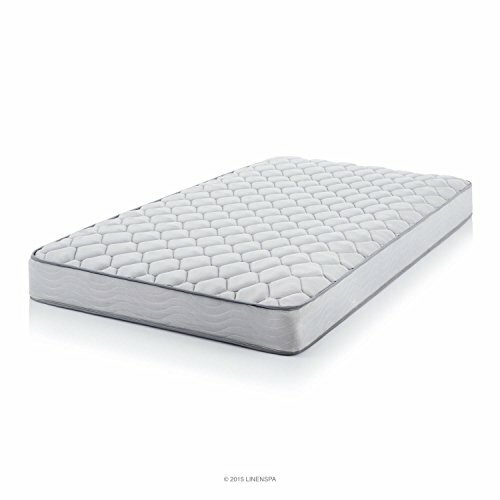 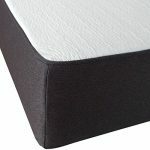 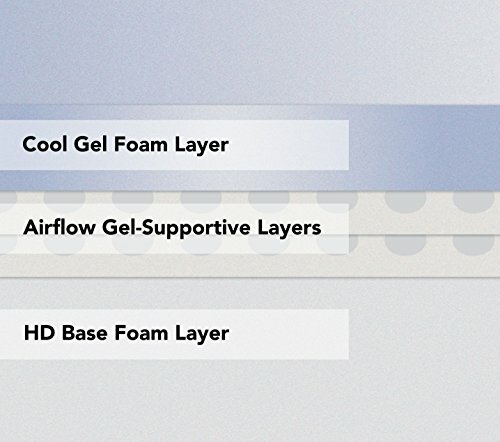 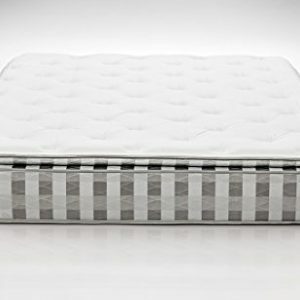 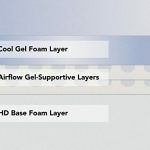 The top layer of gel foam is ventilated, making the mattress even more breathable and cool. 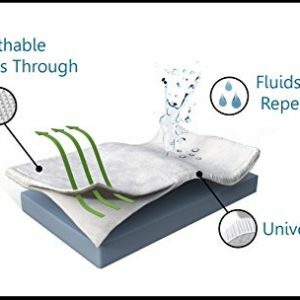 Gel draws heat away from the body, creating a cooler sleep surface, which prevents tossing and turning, making for a more restful night’s sleep. 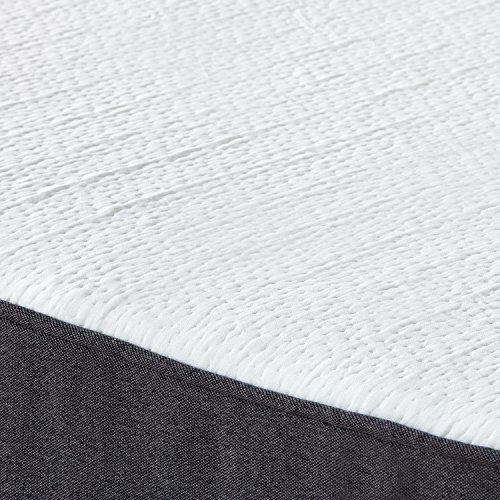 The feel of this gel memory foam mattress is plush. This mattress ships compressed for ease of delivery and set up.